Texas flood calamity as explosions hit Arkema Chemical plant in the US. - Bana Kenya News, Real African Network Tubanane. Home World Texas flood calamity as explosions hit Arkema Chemical plant in the US. Texas flood calamity as explosions hit Arkema Chemical plant in the US. The Texas city in the US has been affected by floods which have rendered hundreds homeless. It is feared to cause much havoc as the rains continue to ponder the city. According to the latest reports, the rains have affected the electricity transmission and public amenities accessibility. 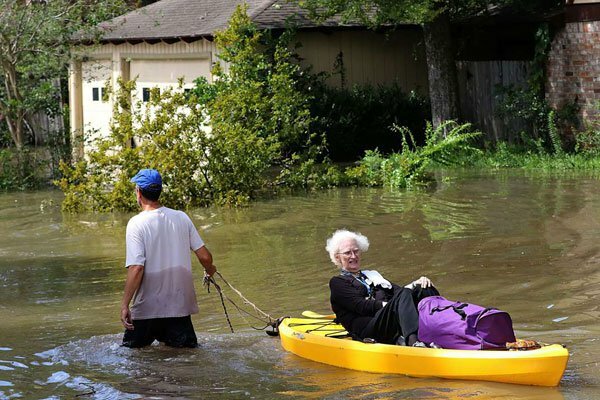 Up to 52 inches (132 centimetres) of rain fell from Saturday through Wednesday morning in parts of coastal Texas, and more than 30 inches in Houston. That translates into some 11 trillion gallons (41 trillion litres) of rainwater dumped on the region. Officials believe Harvey to have killed 33 people in Texas, with fears the death toll could rise. Of the 55 people reported missing as the storm struck Houston, police said that 38 had been located by Wednesday afternoon. Damage costs for the 50 counties authorities say have been affected could range between $48 billion to $75 billion, according to data modelling released Wednesday by Enki Research. That would put it among the top five costliest storms in US history. 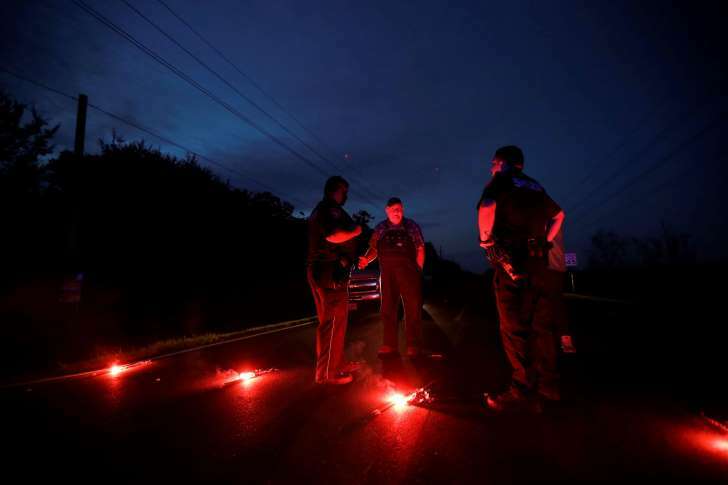 Two explosions were reported on Thursday at the flood-hit Arkema SA plant in Crosby, Texas, and a sheriff's deputy was taken to hospital after inhaling chemicals, the company said. The company said further explosions of organic peroxides stored on site were possible and urged people to stay away as the fire burns itself out. Arkema said the company had no way to prevent fires because the plant is swamped by about 6 feet of water due to flooding from Harvey, which came ashore in Texas last week as a powerful Category 4 hurricane, knocking out power to its cooling system. The company said it was notified at about 2 a.m. by the Harris County Emergency Operations Center of two explosions and black smoke coming from the plant in Crosby. "Organic peroxides are extremely flammable and, as agreed with public officials, the best course of action is to let the fire burn itself out," the company said. The Harris County Sheriff's Office said on Twitter the deputy had been taken to the hospital and nine others drove themselves to the hospital as a precaution. "Remain well clear of the area and follow directions of local officials," The National Weather Service said after the explosions, noting that winds were from the west to the east from 4 to 9 mph.